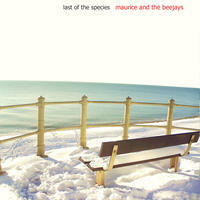 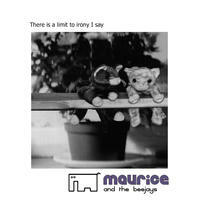 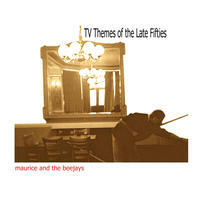 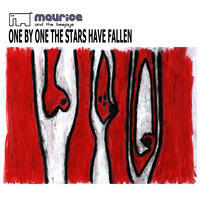 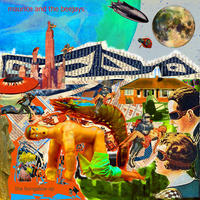 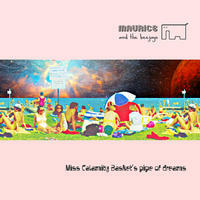 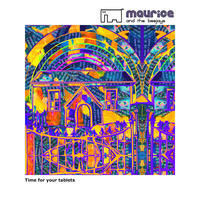 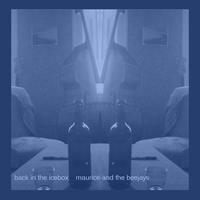 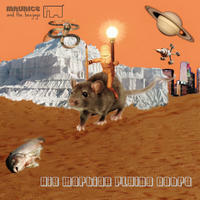 Maurice and the Beejays: Music for imaginary films and television shows. 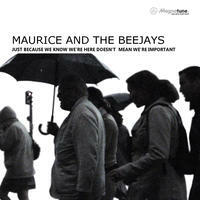 Maurice and the Beejays play the music of Barry Jones. 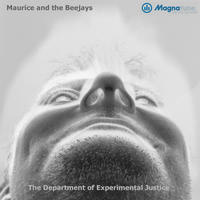 A borderline normal low maintenance hedonist who abandoned his Phd in theoretical computing when it interfered with his music. 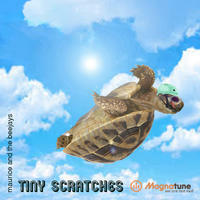 The music itself features jazz harmony, shifting time signatures, real and programmed instruments and found sounds. 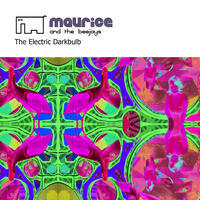 It's influences range from Charles Mingus to Brian Eno and 60's and 70's British television shows such as "Randall and Hopkirk deceased". 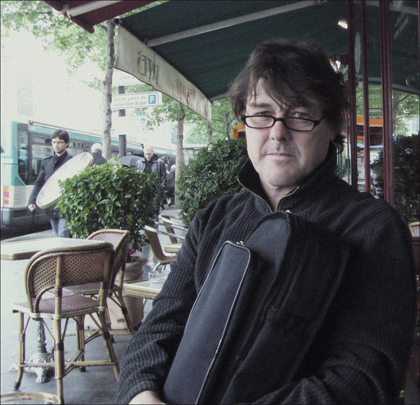 Barry has been a gigging bass player for more than twenty years while writing this music for imaginary films and television shows. 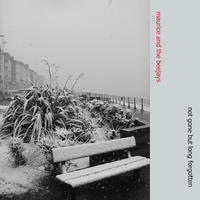 Supplementing his income by being a part time florist and maths tutor, he begs, borrows and steals favours, equipment and studios to complete an album. 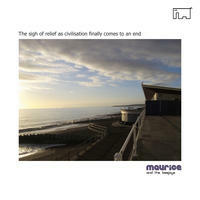 He currently lives by the sea with his beautiful wife and regularly plays the pubs and bars of South East England with several groups. 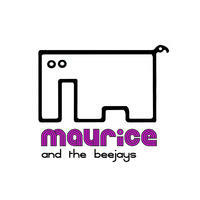 Maurice and the Beejays lives in St Leonards on Sea, England.